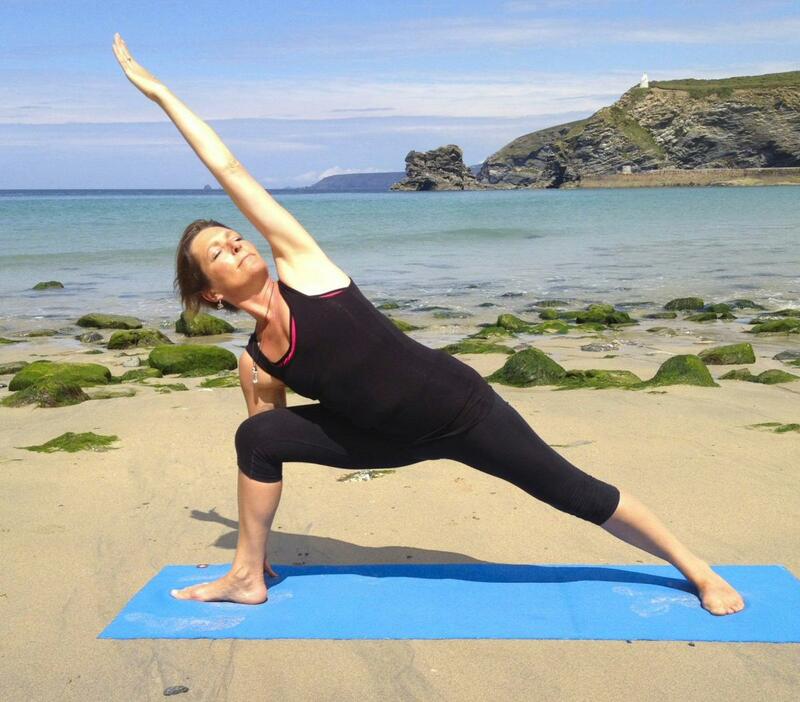 Karen has practised Iyengar Yoga since 2000 and gained her teaching certificate in 2009. She really enjoys the challenge Iyengar Yoga gives her and has opted to carry on training and now holds the Intermediate 3 teaching certificate. She has visited Pune to work directly with the Iyengar family and has attended conventions with both Geeta and Abhijata Iyengar - all deeply humbling experiences. She has also attended workshops with visiting senior teachers Glenn Cerescoli and Christian Pissano. "There is always so much more to learn, every time I return to my mat I make a new discovery, there are an infinite number of variables within every pose - it is an incredible journey". A distinguishing feature of an Iyengar class is the use of props, e.g. blocks, belts and chairs so students with less flexibility or strength are able to work correctly and achieve their full potential. This means everyone, from beginners to advancing students will gain something from the week. 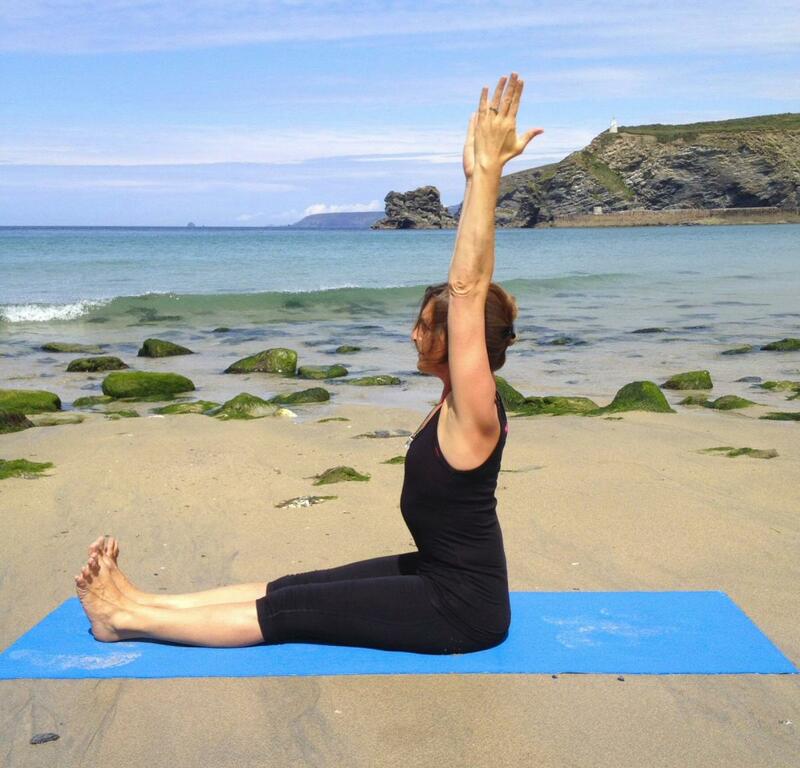 During the course of the week we will explore the poses in detail and advance and develop practice to suit ability. "I love meeting new students and introducing them to the joy of yoga and equally enjoy challenging those with more practice. I look forward to meeting you!"